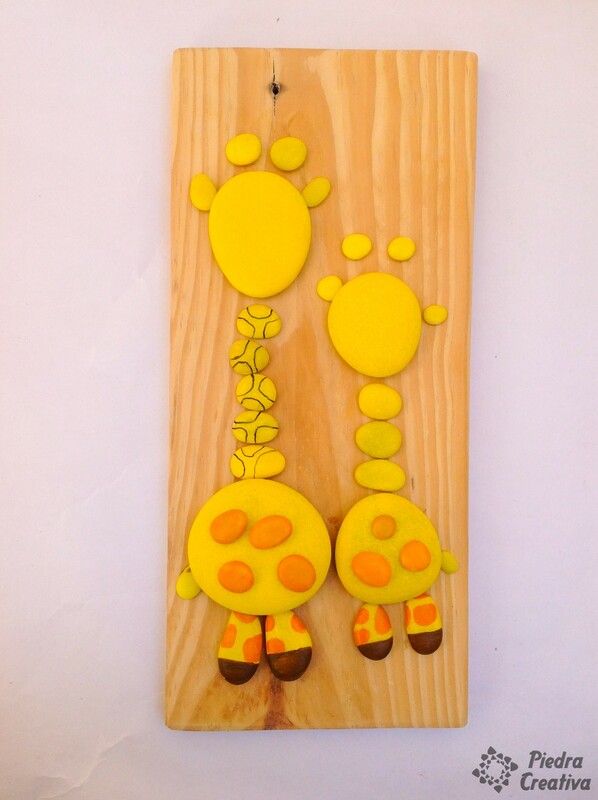 The giraffe is a magical animal in Africa, people say that having a totem of a giraffe is a sign of power. There are many meanings of his neck and everything that tells us that this animal gives us as a totem. Would you like to know more about what a totem is and its meaning? 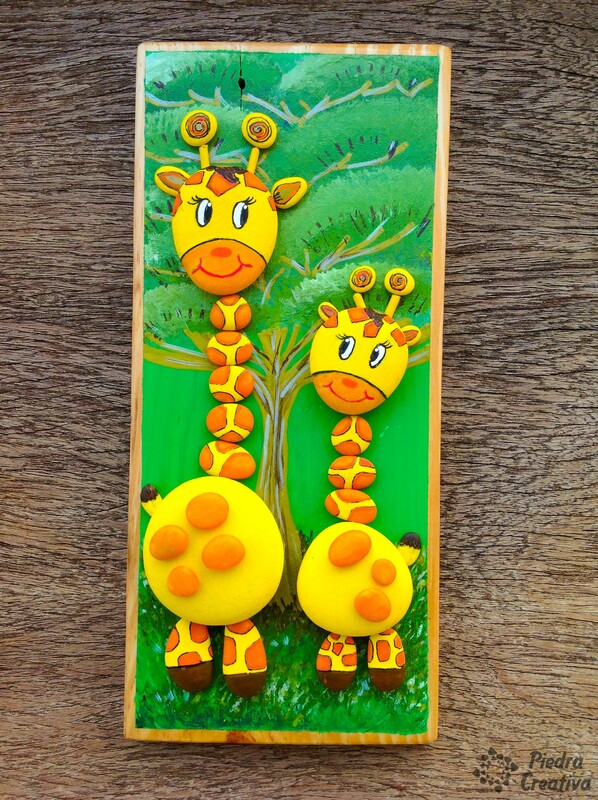 I show you this interesting link on the giraffe’s totem pole. 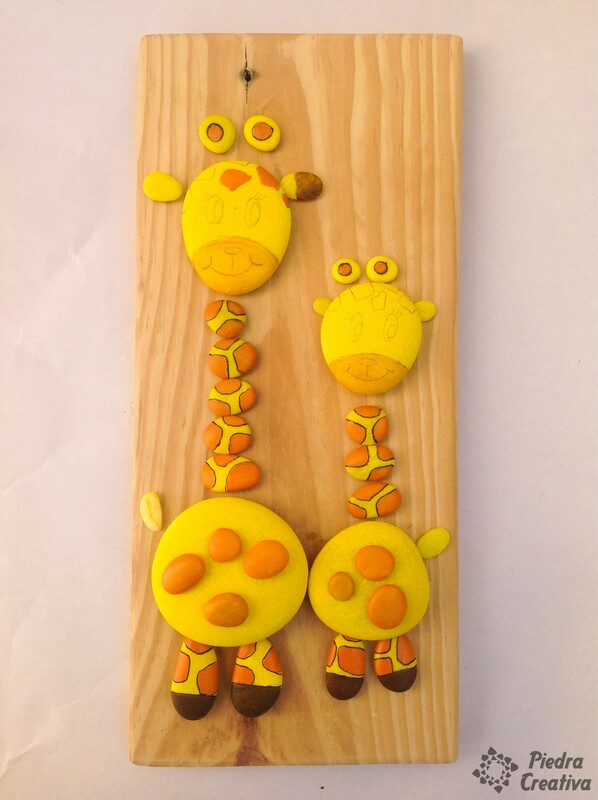 And now, if you want to make your own magic giraffe painted in stones … follow our step by step. 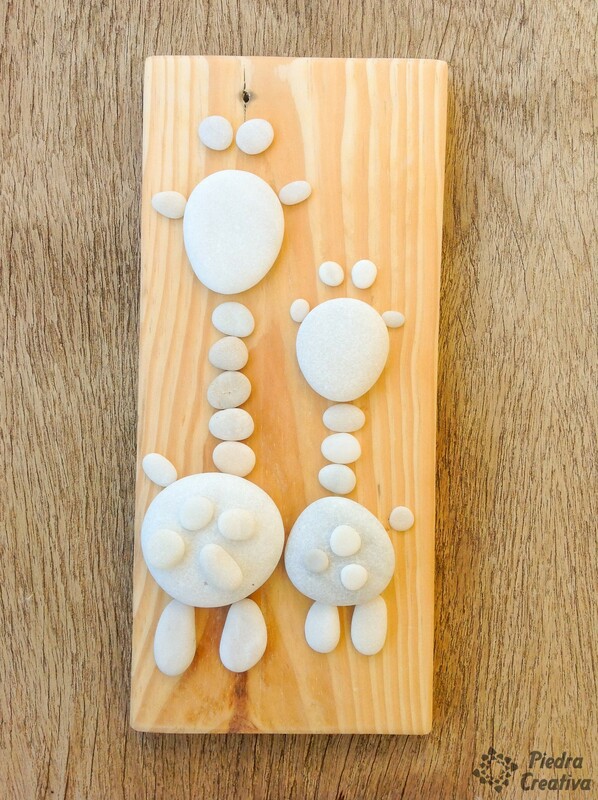 How to create the giraffe DIY with painted rocks? Wash the stones very well so the paint will get better. Once you have it, paint all the stones with yellow acrylic Paint. 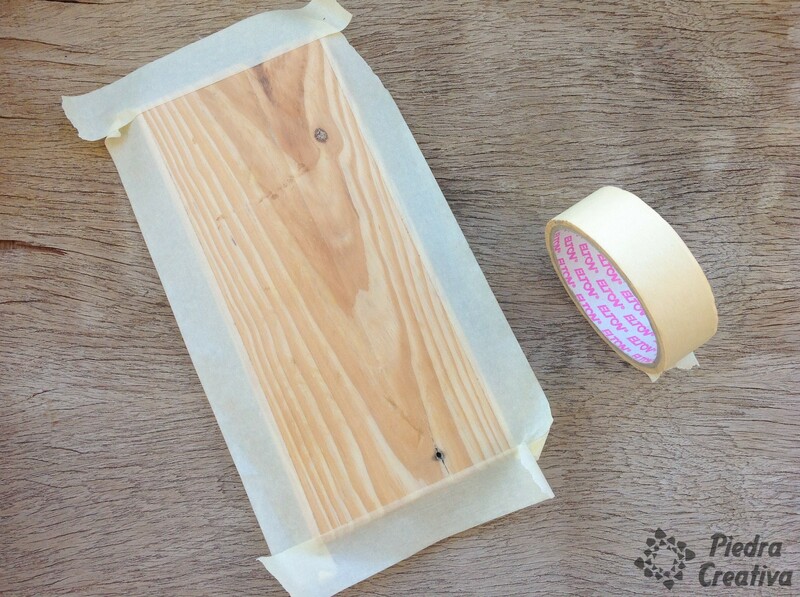 Remember to let dry very well between layer and layer. 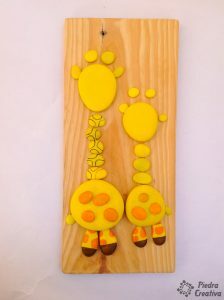 Paint with the acrylic orange paint the spots of each African giraffe. Draw softly with the pencil all the details of each animal (stains, faces, ears, and horns). 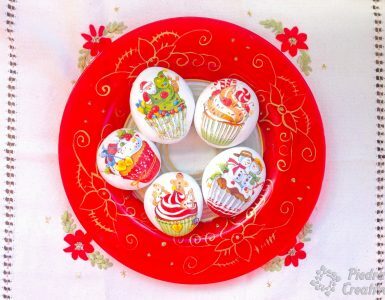 Use a light orange color, for example a yolk color. Mix the orange with yellow to do so and you will not have to buy that specific color. Use a red marker to color the mouth. To paint the nose use some strong orange paint or you can also use the red marker. 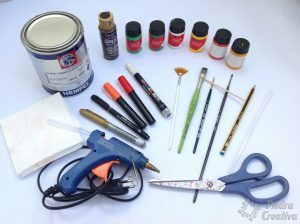 Remember that the markers should be special to make these types of crafts because if it will not spoil you and the result will be bad. It is good to have a good material and make a nice final result. It profiles all the contours of the spots, the small details, the ears, the hair, the legs, etc. 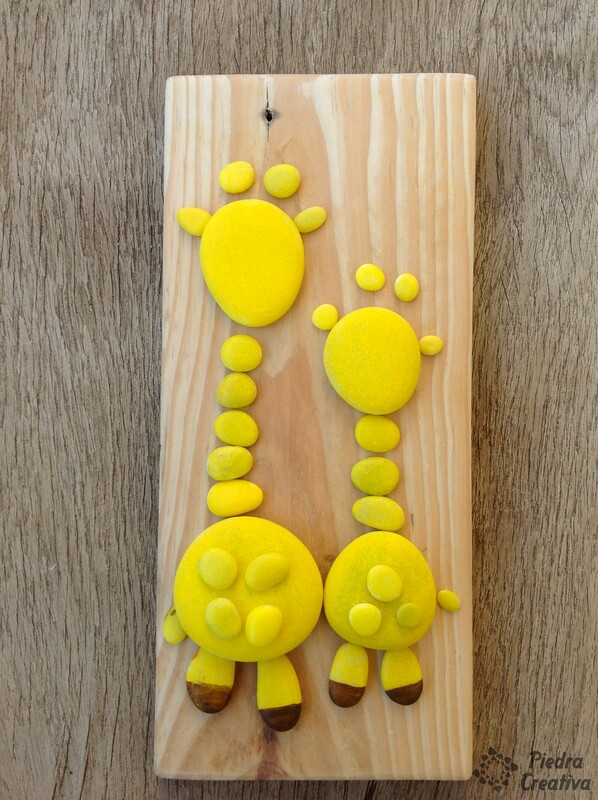 I used a stick to make the horns of each giraffe and painted them yellow. How to create the background of the painting? I have painted a complex background, but you can create an easier one. 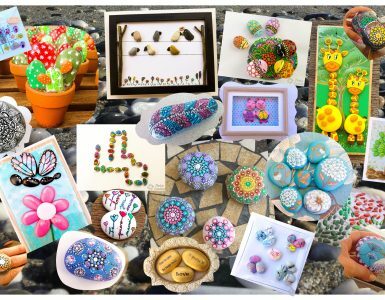 If you want to make it easy, you can make a background as we did in the article on how to paint flowers on stones (where we create clouds on the wood) or you can also choose to make a photo transfer with a photograph as we did in our article how to transfer Images to Wood. 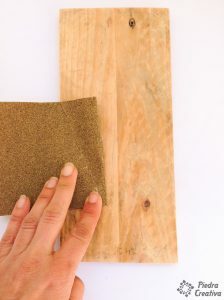 Sanding the wood thoroughly and clean it when you finish with a damp cloth. Glue paper around to protect the edges. 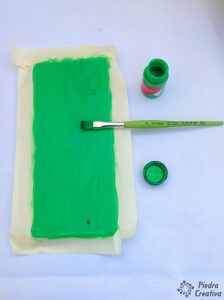 Paint it with green color and wait for it to dry. 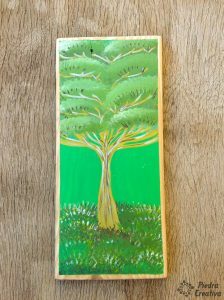 Then paint the grass, brushing with the brush on the bottom. Continue with several colors starting with different green colors. 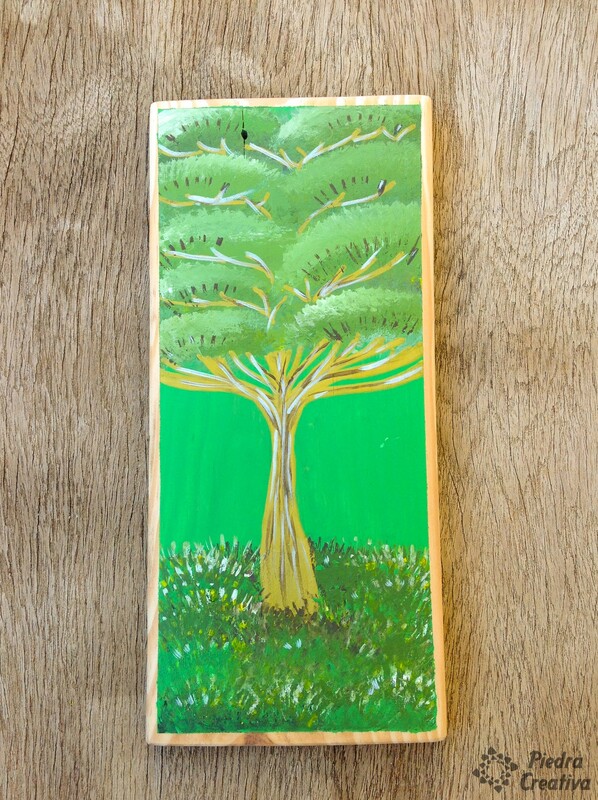 I did the trunk of the tree with a golden marker. To apply gloss and a more natural effect, dilute some of the white paint in water and apply with a fine brush, do the same with the brown color. My recommendation is that you try. Watch some YouTube video and enjoy. When the paint on the wood is dry, give it a coat of varnish to protect the Paint. 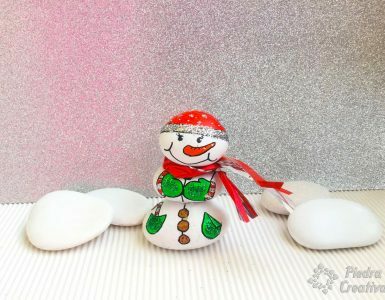 Put the painted stones dry and glue them with the glue. We have used hot glue or silicone but you can use others. Apply varnish or decoupage glue to protect your precious and magical African animals. Sure if you try … you look great. 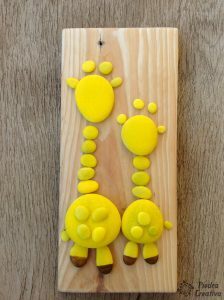 We already have prepared our funny African giraffes to walk happily through the Savannah. 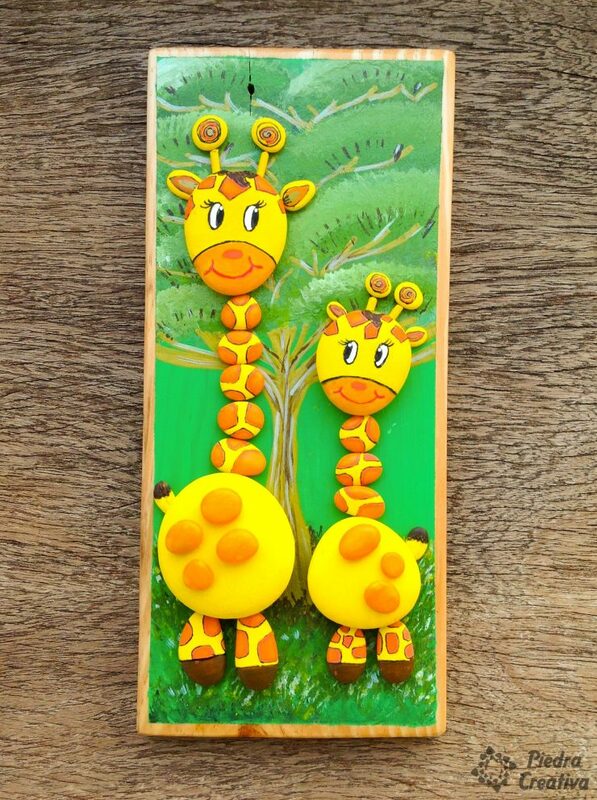 These types of children’s crafts are ideal for decorating our children’s room. If you have any questions, do not hesitate to comment. Remember to give the stars to say if you liked. If you like the DIY with animal, you can see the category “Animals” where you can find new and fun articles.